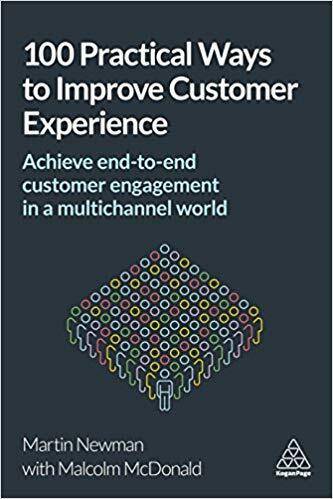 Full of tips, advice, facts, case-studies and analysis for implementing customer service online and on the high street, and across a variety of sectors (such as retail, food, travel, financial services, cars and more). Published by Kogan Page in August 2018, this how-to title has been shortlisted in the Sales and Marketing category for the Business Book Awards 2019. (announced January 18, 2019). It was chosen against 30 other books in its category and 150 books entered across all categories. The final winners of the awards will be announced in March.